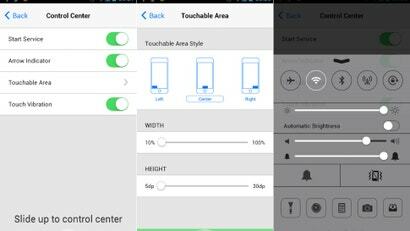 Want iOS 7's Notification Center but don't have an iOS device? No problem. There's a new app called Control Center that will gives you a clone of that feature any Android phone.